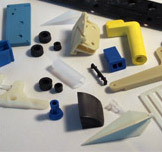 Master Tool and Mold, Inc.
Master Tool and Mold provides both low and high volume production of plastic injection molded small parts throughout the Mid-Atlantic region. 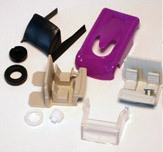 With decades of experience, Master Tool provides solutions and production for fit-in-your-pocket size plastic parts. 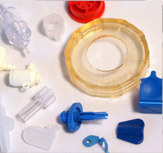 Master Tool features an extensive facility complete with cleanroom manufacturing, mold making, warehouse, and shipping & storage. 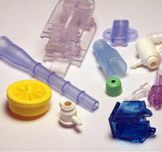 We specialize in manufacturing small parts for the medical, hobby, garment, and OEM industries. 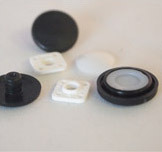 Our engineering expertise and network of trusted tool and mold makers gives us the ability to take on your next requirement.